Business Concept Leadership PowerPoint Templates And PowerPoint Themes 1012-The Above PowerPoint template shows many men which are standing in the same queue to achieve something but one man is standing different from others and that can be YOU. 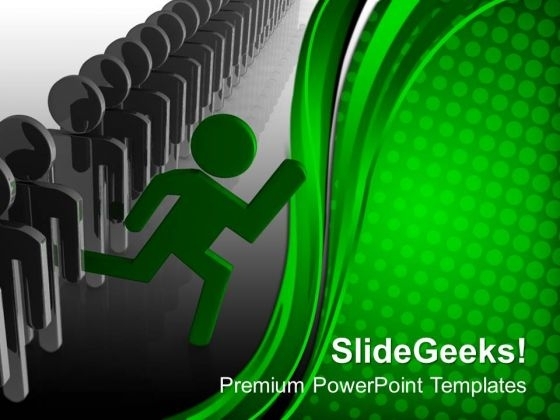 The PowerPoint Template Admires you to BE DIFFERENT from others but in the positive way. Use this Template to admire others also.-Business Concept Leadership PowerPoint Templates And PowerPoint Themes 1012-This PowerPoint template can be used for presentations relating to-"Concept of leadership, teamwork, people, business, success, leadership" Coach subordinates with our Business Concept Leadership PowerPoint Templates And PowerPoint Themes 1012. Download without worries with our money back guaranteee. Make sure your audience learns with our Business Concept Leadership PowerPoint Templates And PowerPoint Themes 1012. Make sure your presentation gets the attention it deserves. 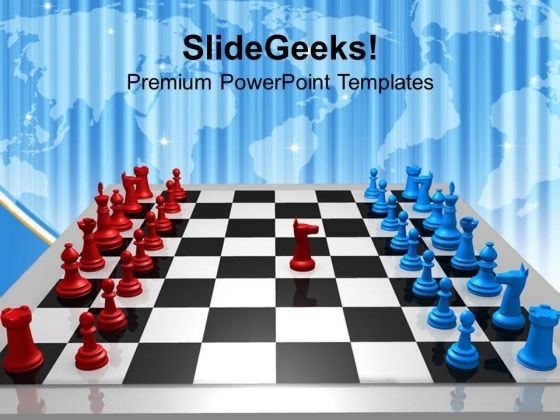 We present our Challenge Leadership PowerPoint Templates And PowerPoint Themes 1112.Use our Chess PowerPoint Templates because, Help your viewers automatically emphathise with your thoughts. Use our Business PowerPoint Templates because,are truly some of the wonders of our life. Use our Leadership PowerPoint Templates because, You have configured your targets, identified your goals as per priority and importance. Use our Competition PowerPoint Templates because,They are indicators of the path you have in mind. Use our Teamwork PowerPoint Templates because, Various threads are joining up and being stitched together providing necessary strength Now you have to take the last leap.Use these PowerPoint slides for presentations relating to "Concept of leadership, business, chess, leadership, competition, teamwork". The prominent colors used in the PowerPoint template are Red, Blue, Black Complete the package with our Challenge Leadership PowerPoint Templates And PowerPoint Themes 1112. Give your ideas a final look. Get the action going for you with our Challenge Leadership PowerPoint Templates And PowerPoint Themes 1112. Execute your plans to perfection. Duct it through with our Leader Can Lead The Crowd PowerPoint Templates PPT Backgrounds For Slides. Your ideas will reach into their minds intact. 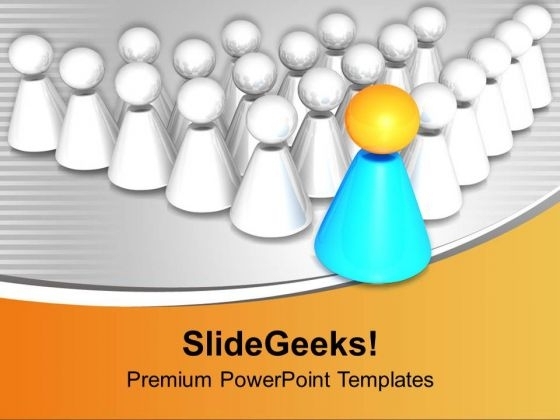 Recieve your due with our Leadership PowerPoint Templates. Your audience will display their admiration for you. Our Teamwork PowerPoint Templates give your thoughts their due. They project them with full intensity. Let the audience decide with our Leader Can Lead The Crowd PowerPoint Templates Ppt Backgrounds For Slides 0513. Make sure your presentation gets the attention it deserves.